TRUE OR FALSE: Metal roofs increase the risk of lightning striking. Get the facts. 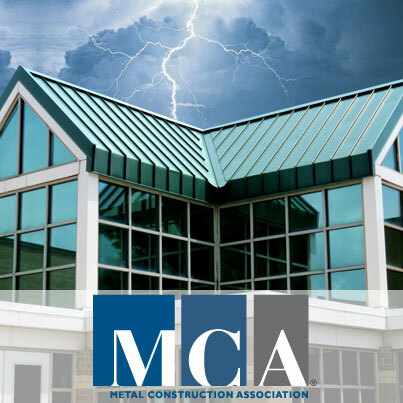 In response to Lightning Safety Awareness Week (June 24 – 30th), we updated the technical bulletin, “Lightning and Metal Roofing”.